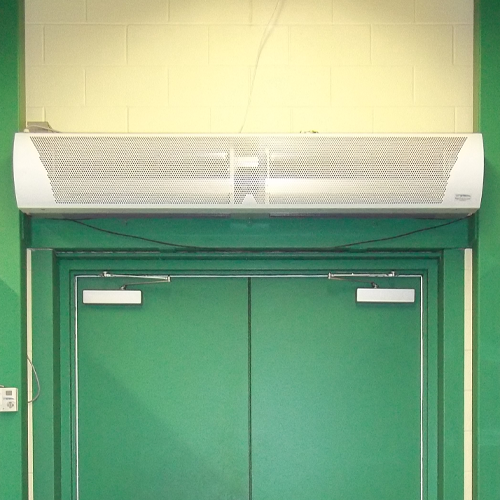 AES offers a wide variety of industrial Air Curtains to suit any application. All industrial models are customized to the environment and dimensions of the particular application. Included: All models are supplied with custom control panels including on/off switch, disconnect, thermal protection. A microswitch is provided for door activation where required. 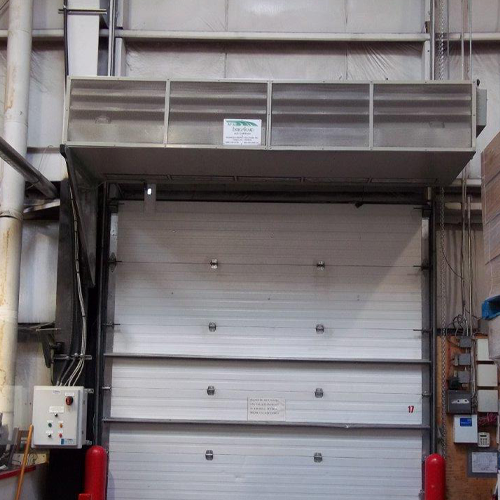 All units are manufactured with a pre-finished baked enamel on galvanized steel exterior. 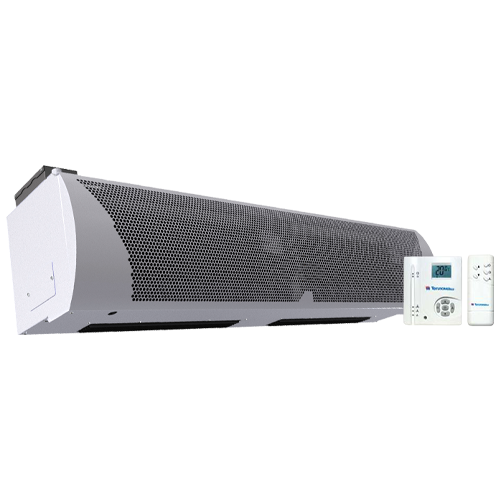 Available in widths up to 6 ft. Ambient, Single Phase Power and Heated - 3 Phase Power.